Cuphead has just been revealed for Switch during today’s Nindies showcase and Major Nelson has announced that you will be able to unlock Xbox Live achievements as you play the game on Nintendo’s hybrid console. It was revealed last month that Xbox Live compatibility would be coming to Switch and Microsoft has been going into more detail at GDC this week. However, while Cuphead will come to Switch on April 18, the Xbox Live features will be added as an update post-launch. That is due to Microsoft being in the “early stage of our work with StudioMDHR.” For more on the partnership, check out Microsoft’s update. 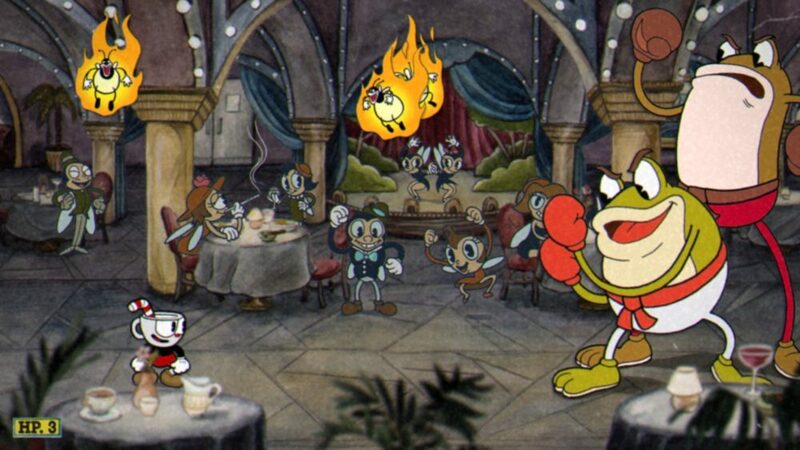 It is likely that Cuphead, which has been a Xbox One console exclusive up until now, is just the start of the possibilities for Xbox Live and Switch compatibility.